Contextualize your customer interactions by seeing their latest orders when managing tickets inside Zendesk. Order details such as status, total, creation date, and products names and quantities are all visible from within Zendesk. Free download from PrestaShop Addons. Take control of your data. 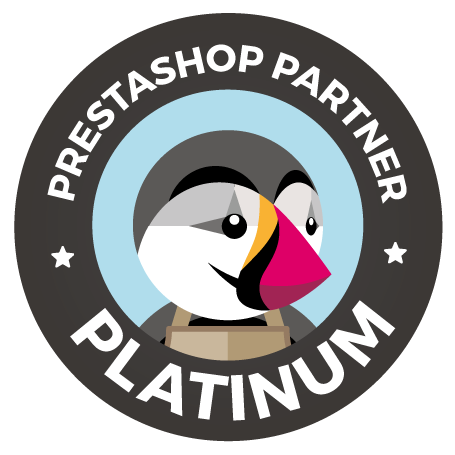 Free download from PrestaShop Addons. Shop reviews, product reviews, trustmark, Google stars… The Trusted Shops module is the best solution if you want to offer your customers security, generate more traffic and boost the conversion rate of your PrestaShop. Free download from PrestaShop Addons. A single platform to List, Sync, and Manage your products and orders with the world’s largest marketplaces and shopping engines (Amazon, eBay, Google Shopping and many others). Free download from PrestaShop Addons. With over 143 million active accounts worldwide, PayPal is a leader in payment solutions on web and mobile. Available in 193 countries in 26 currencies, PayPal is also one of the most recognised and trusted online payment solutions by the customers. Assistance, informations and support for this module. Duplicate your online store to your eBay store, directly from your PrestaShop Back Office! Easily export your products from PrestaShop to eBay, one of the world’s largest marketplaces, to win new customers and help accelerate your sales. 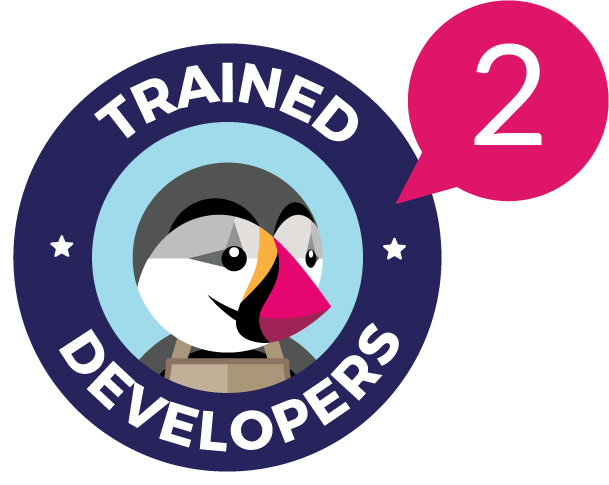 Download this module for free on PrestaShop Addons. Adopt an ecofriendly image and optimize your online reputation for free: give your customers the opportunity to plant a tree for €1 when purchasing on your shop. For more informations, contact our partner. This module offers the best way to allow installment payment on your e-commerce website. Offer the possibility to your customers at checkout to pay for their order in installments. Boost your sales and have total control of unpaid debts. Buy this module for PrestaShop on Addons and Magento module on our shop.